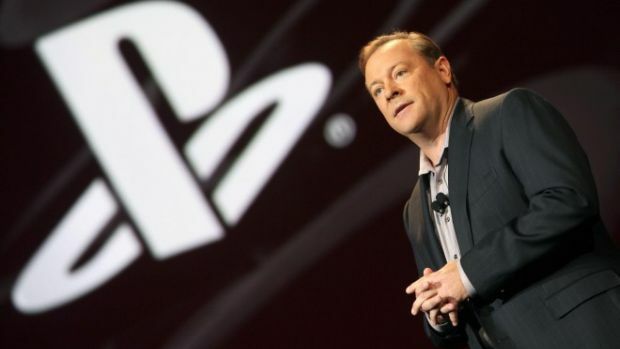 Earlier this year, Jack Tretton left Sony Computer Entertainment America after a tenure that extends back to the launch of the original PlayStation. People were naturally curious as to what the man who made the PlayStation brand such a sensation in North America had lined up for himself in the future, and now we know. Genotaur Inc. is a San Diego-based artificial intelligence development firm with the mission of applying advanced evolutionary computation techniques, cognitive computing, and complementary big-data behavioral analysis technologies to create new forms of intelligent interactive interfaces. Today, they announced that Jack Tretton has joined the company as a member of its advisory board. “Genotaur has an incredibly impressive array of resources and expertise that will greatly enhance the way consumers interact with technology. I look forward to sharing my passion for bringing interactive entertainment and cutting edge technology products to market with the team,” Tretton said. What Tretton and Genotaur do from here on out is anyone’s guess, but we’ll be keeping a very close eye on what the corporation decides to do.